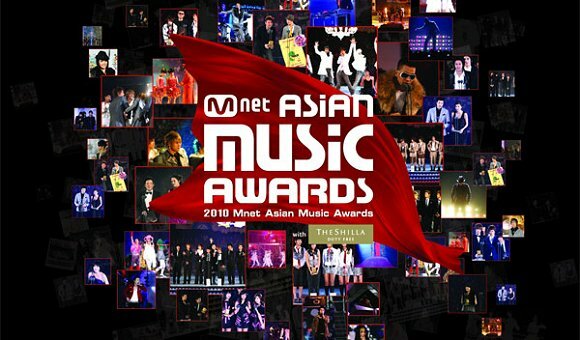 Mnet Asian Music Awards | Memorable Days : Beauty Blog - Korean Beauty, European, American Product Reviews. Which performance do you like the most? OMG!!! A fellow KPOP Addict!!!! @leenda, they rocked the whole performance =D!! !